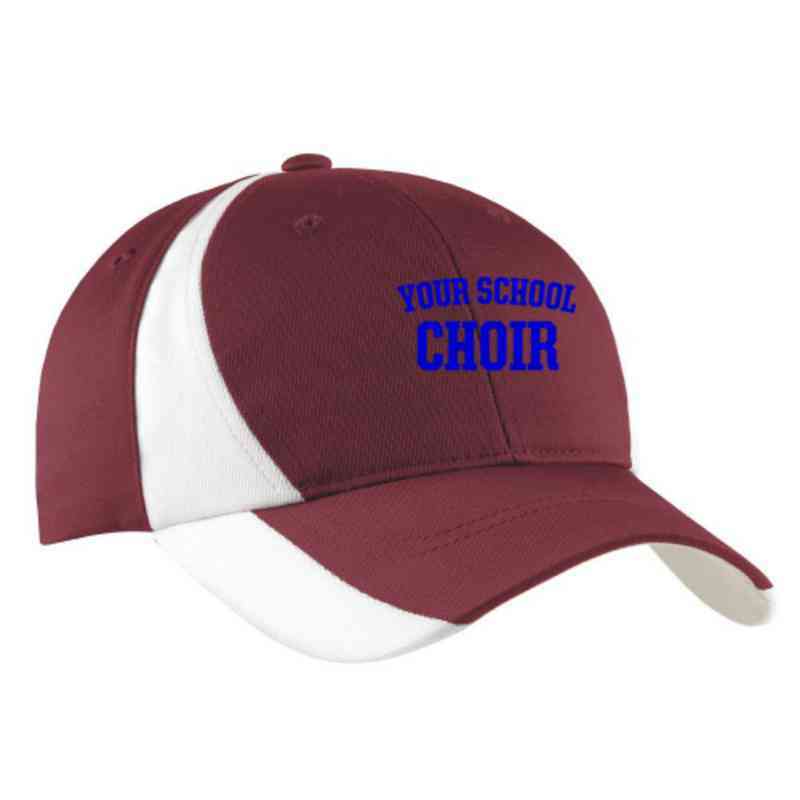 Look stylish while hitting the right notes with this Choir Embroidered Sport-Tek Color-Block Cap. The Dry Zone moisture wicking capabilities and mesh insets will keep you cool and dry at all times. The sporty color-block design will have you looking great for all occasions. Manufacturer direct from a trusted supplier.